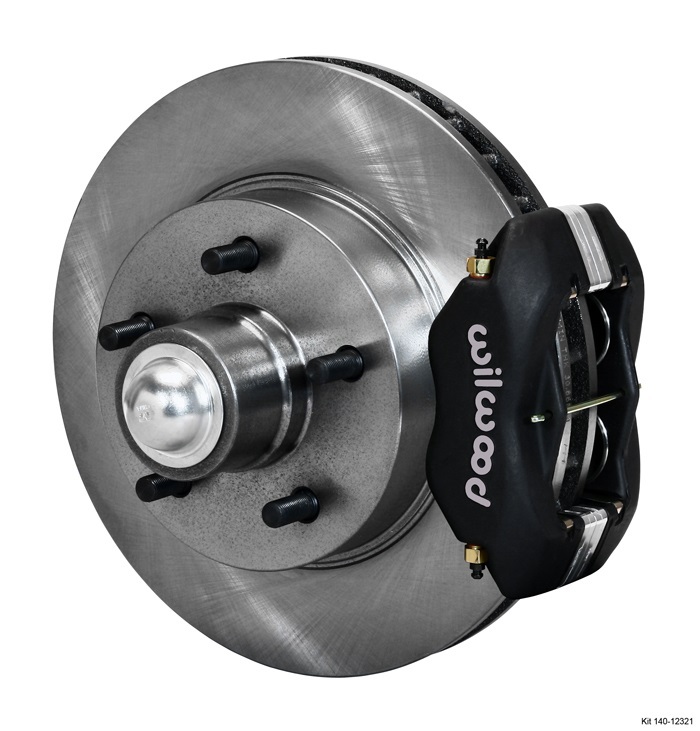 You can now enjoy the improved stopping power, durability, safety, confidence, and the driving comfort that comes from an engineered disc brake system. 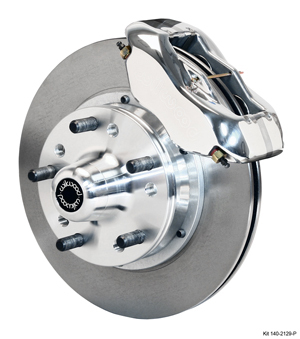 Front disc brake conversion kits use modern, cutting edge technology to upgrade the stopping performance of your classic vehicle, without altering the outward appearance when using Original Equipment (OE) or classic styled wheels. 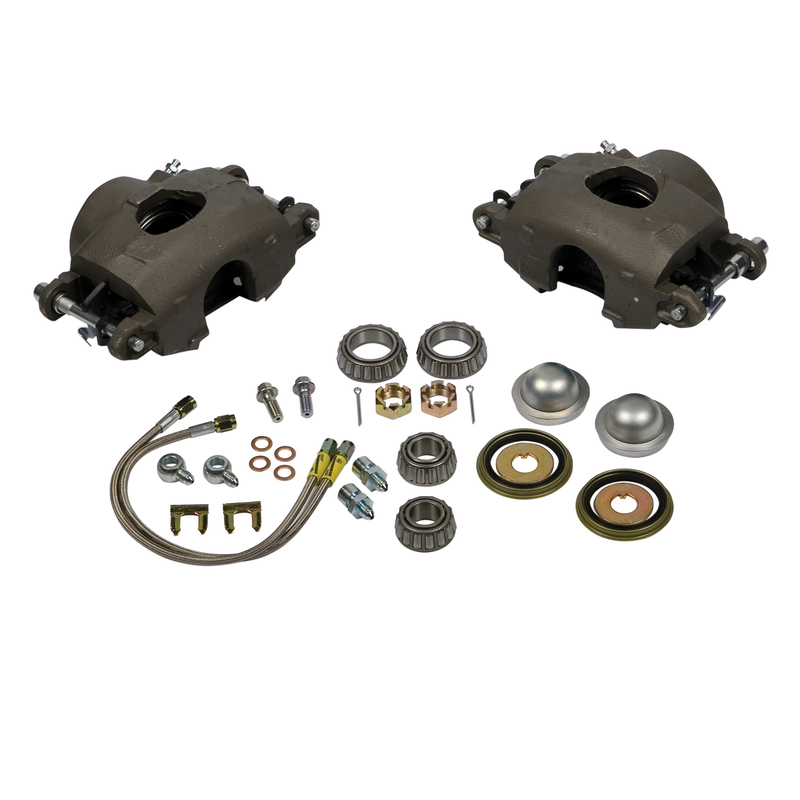 These fully bolt-on kits require no modifications to your spindles or suspension. 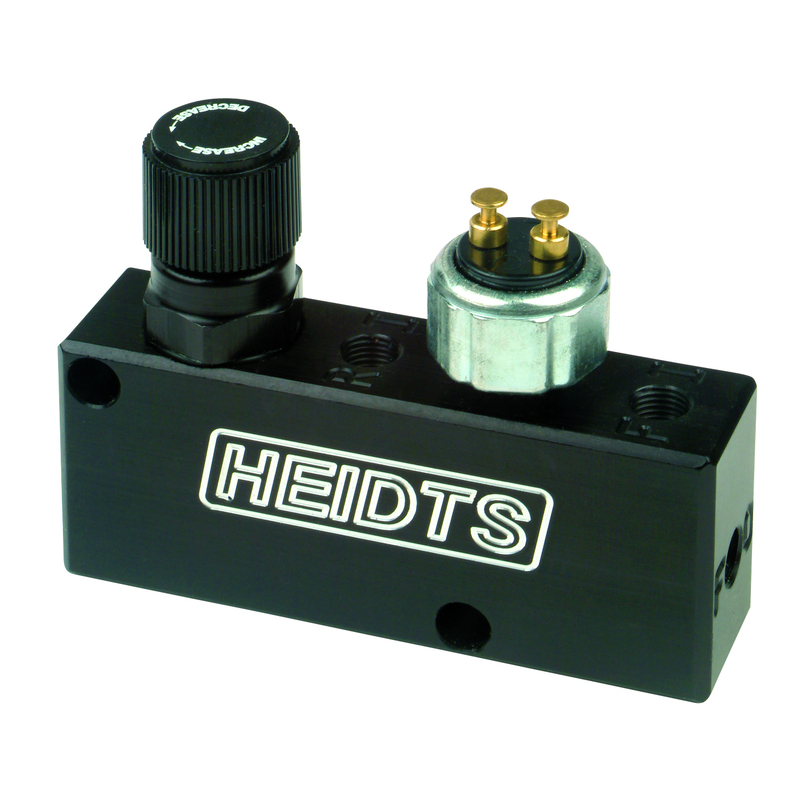 They are fully compatible with OE master cylinder output, and can be used as such when a modern tandem outlet master cylinder will not be used. 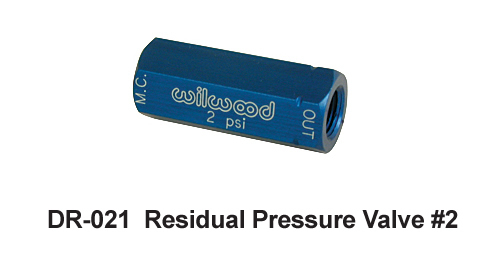 A residual pressure valve is used to maintain pressure in the rear drum brake lines. 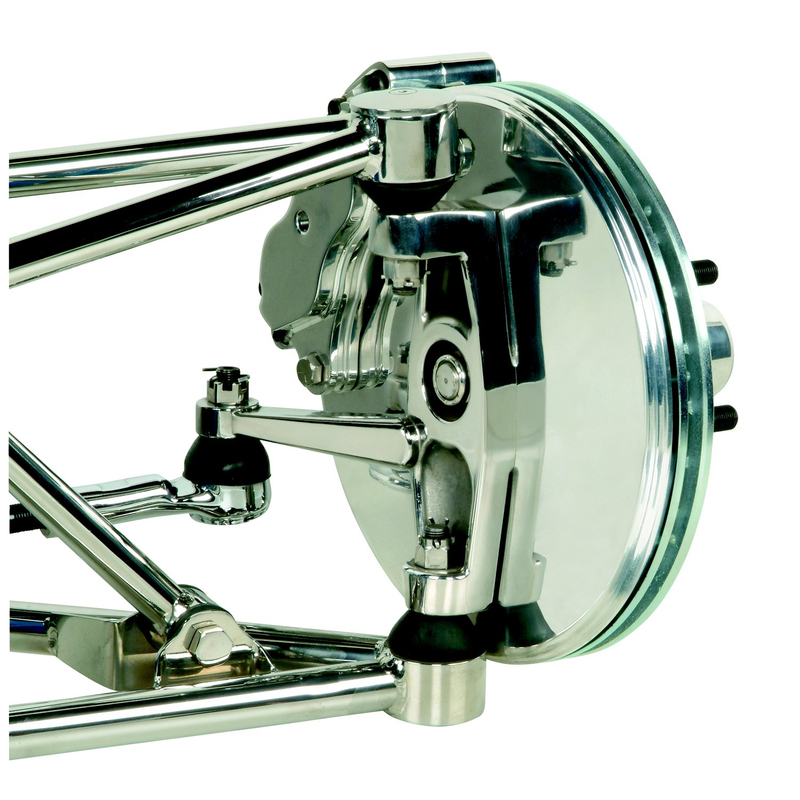 A residual pressure valve is used to maintain pressure in the rear drum brake lines. 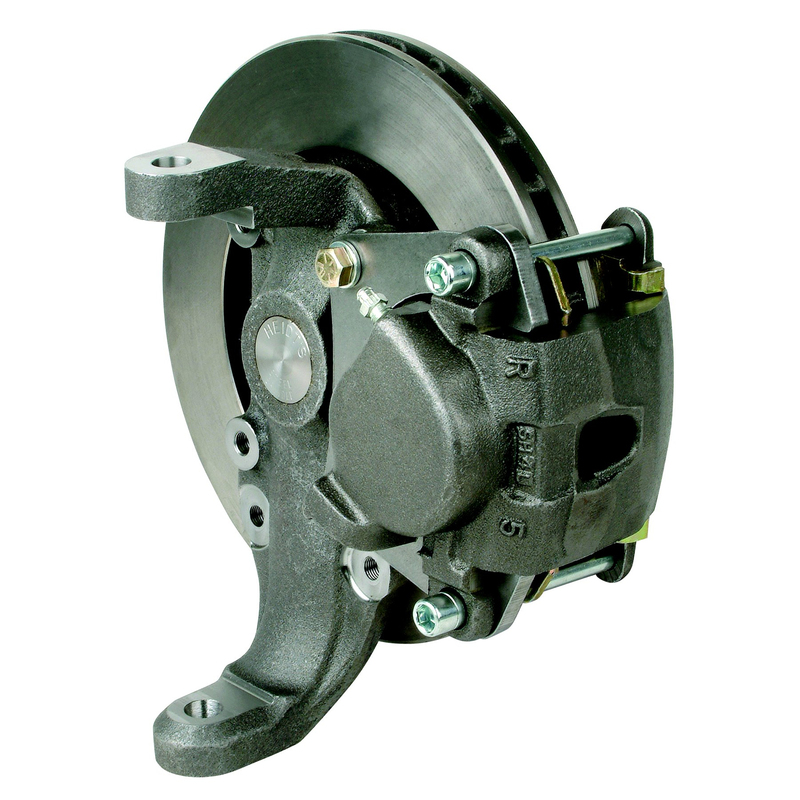 The 2lb pressure valve is used in some factory caliper applications such as the Corvette calipers. 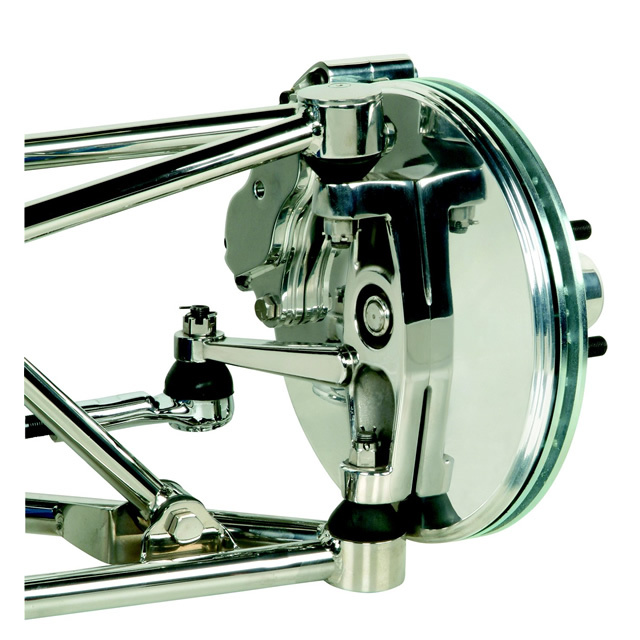 An adjustable brake proportioning valve is used to balance front and rear brake pressures in both disc/drum combos and disc/disc combos. 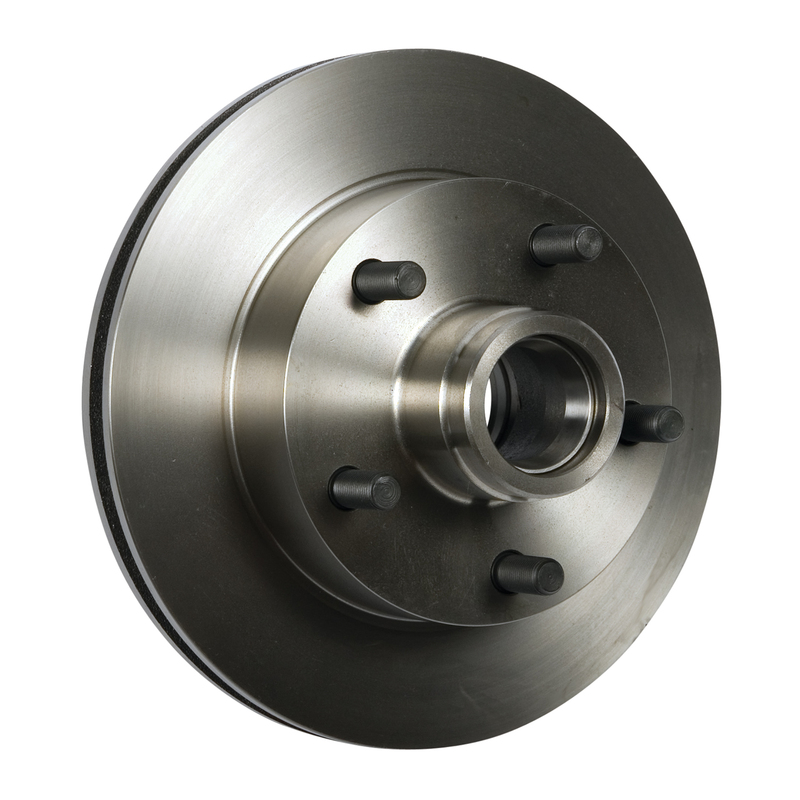 11" Chevy rotors, fits the Superide IFS suspension kits. Sold in pairs. 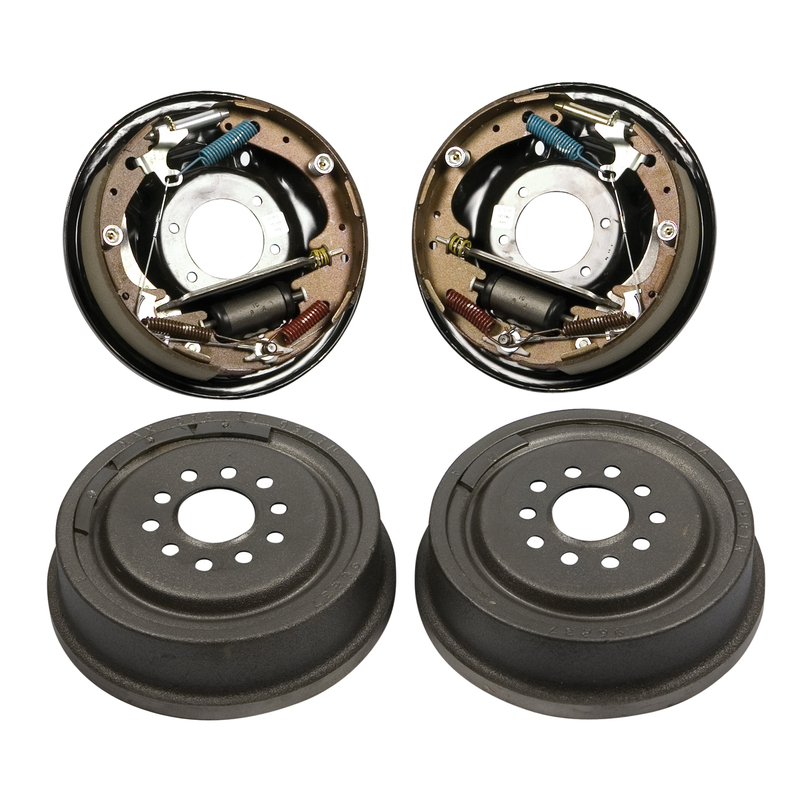 Mustang II Suspension Rotors for Chevy Bolt Pattern-Pair. 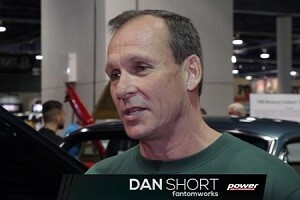 Direct replacement, no adapters required. 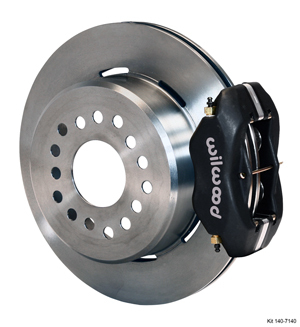 Mustang II Disc Brake Bracket Kit, GM Caliper, GM Rotor 11"